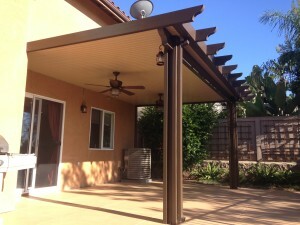 If you live in Arizona and are looking for an Alumawood Builder we have provided a list of companies that may service you area. We are located in Southern California but still highly recommend the Alumawood Brand. Find a good builder and you wont be disappointed in the product. Good Luck with you patio project. Get an Alumawood fast if you live in Arizona. We can’t help you directly but here are a list of companies we have found in Arizona.